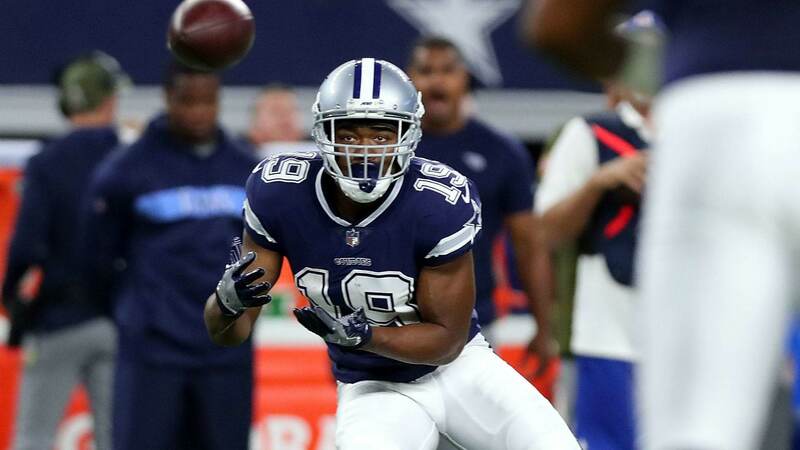 The Dallas Cowboys have turned their season around with a change of direction on offense, spurred by the acquisition of Wide Receiver Amari Cooper. The Cowboys traded away a first round pick for the former fourth overall selection, instantly seeing results from the ex-Raider as his connection with Quarterback Dak Prescott has blossomed. Prescott and Cooper connected twice on touchdown plays of 40 and 90 yards in the Cowboys most recent win on Thanksgiving over the Redskins. With the victory, the Cowboys reclaimed first place in the NFC East, improving to 4-1 since the Cooper trade. Of these four wins, two have come on the road, where the Cowboys were previously 0-4 prior to coming out of Philadelphia and Atlanta victorious. 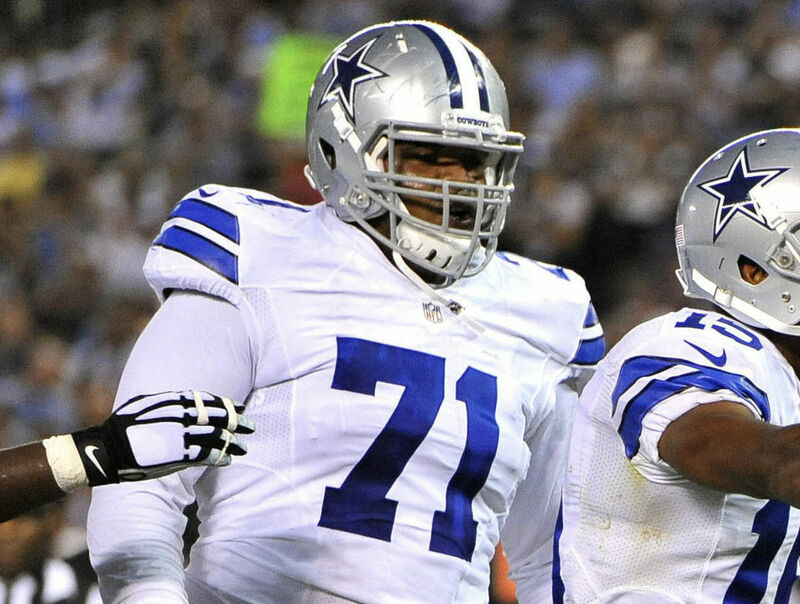 All signs point to the 24-year old Cooper being part of the Cowboys long-term future, though the Cowboys have every reason to be focused solely on the present with Amari under contract through 2019. The Raiders picked up the fifth year option on Cooper's rookie contract prior to trading him, giving the Cowboys the gift of time when it comes to evaluating their overnight success at the top of the WR depth chart. According to a report from ESPN's Adam Schefter, the Cowboys have not discussed any contract extension for Cooper at this time. The team's current plan is to wait until after the season for these discussions. Just how long this roller coaster of a Cowboys season has to go on for to determine Cooper's value is a fascinating inquiry. For a team that spent the offseason puffing their chests over their ability to play offense without a number one receiver, only to lose ground in a weak division early, the Cowboys deserve credit for correcting their mistakes on the fly. 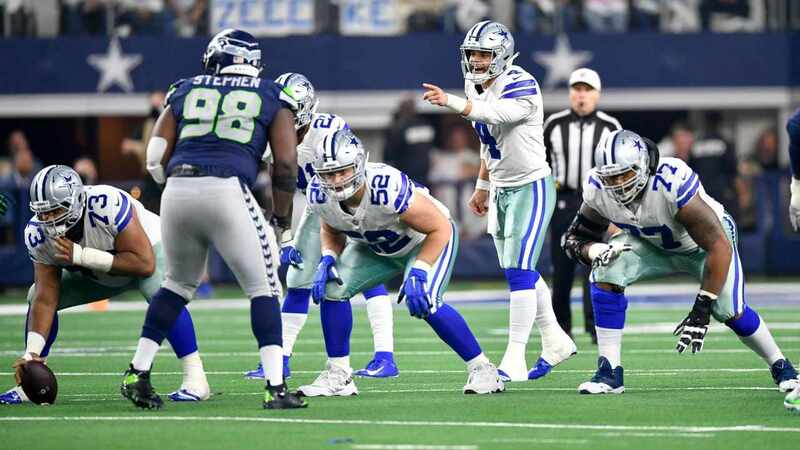 Trading for Cooper is not the only move that's worked wonders for Dallas, as the transition from Paul Alexander to Marc Colombo as offensive line coach has elevated the play of the Cowboys line - as well as Running Back Ezekiel Elliott. Elliott snapped off 121 yards on 26 carries with three backup offensive linemen starting for the Cowboys against the Redskins. 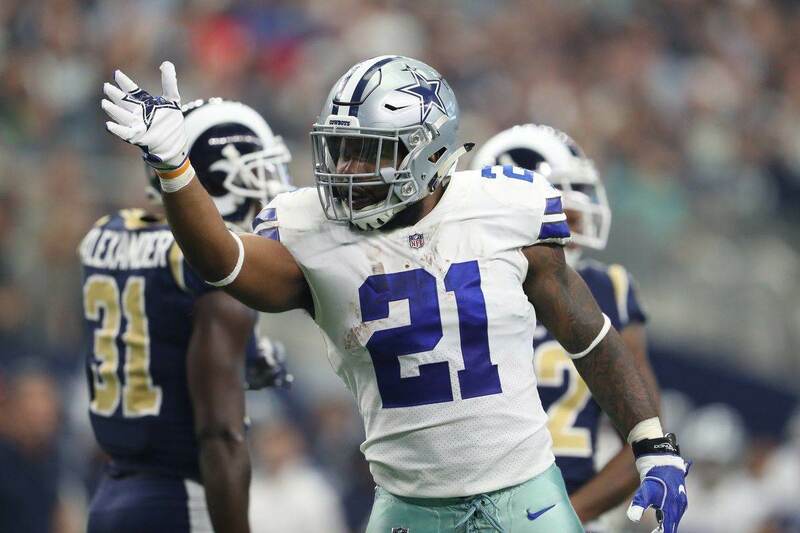 It was his third straight game with at least 100 rushing yards, as Elliott's yards per attempt have increased from 4.69 to 5.35 since Cooper arrived. It is hard to understate how difficult life was for the Cowboys offense without a player like Cooper on the roster, and how equally impressive it is that he's performed so well this quickly. With Jerry Jones all but confirming a Dak Prescott contract extension every chance he's given, and the Cowboys returning to their roots of running the football well in three straight wins, it's logical that Cooper is becoming just as important a cog in this Cowboys offense. He's be the key to the Cowboys leading the league in third down conversions since his first game in week nine. For an offense that prides itself on staying on the field in order to punish defenses with physicality, this is surely a stat Cooper's agent has bookmarked for any contract discussion. None of this is to say that Head Coach Jason Garrett nor Offensive Coordinator Scott Linehan will remain with the team through 2019. Clearly pleased with the return they're receiving on Cooper, the Cowboys brass should expect this team to sustain their current level of play and contend in the playoffs should they make it. Anything short of this could shake up the Cowboys coaching staff significantly prior to Cooper's final contract year, leaving a new voice to influence the Alabama product's future impact on the offense. The Cowboys were criticized heavily for overpaying for Cooper originally, now being lauded for their overall resilience at 6-5 with everything to play for in the NFC playoff picture. Paying the star receiver that's made this possible will cost them even more, yet should be understandable as Cooper becomes the latest player out of Oakland to thrive away from the Raiders. The Cowboys philosophy to roster building has focused heavily on retaining proven players already on the team. Though the way they acquired Cooper was unconventional for them, the Cowboys welcomed him with open arms, and will prepare to embrace Cooper as a cornerstone to the offense at the right time. Tell us what you think about "Report: Cowboys Waiting Until After Season for Amari Cooper Contract Talks" in the comments below. You can also email me at Sean.Martin@InsideTheStar.com, or Tweet to me at @SeanMartinNFL!